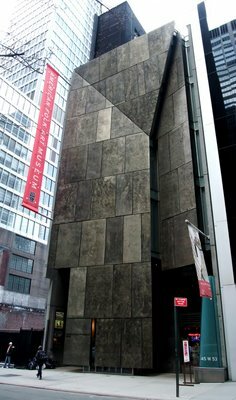 Want to see the Folk Art Museum as it was designed in 2001? Get there before April of this year before they demolish it to build a more user friendly version. Are they better off conserving the structure and facade for the sake of enjoying the "art of the building", or by changing the exterior and the flow of the floor plans, will they improve how art can be viewed inside?